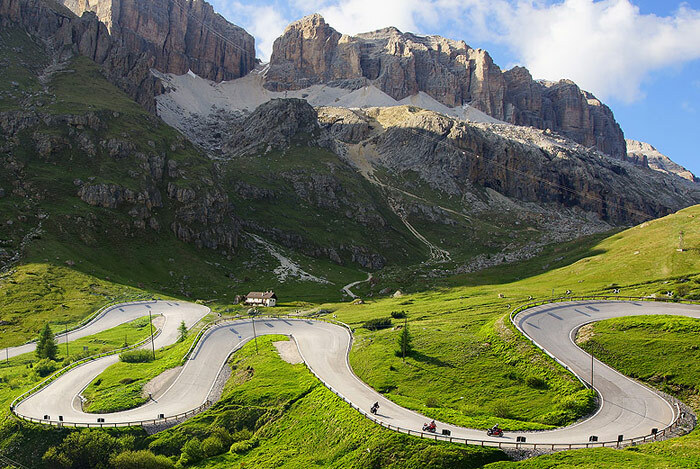 Since the Alpe di Siusi is situated in the Sciliar-Catinaccio Nature Park, special traffic regulations enter in force and the access remains temporarily closed to private traffic. 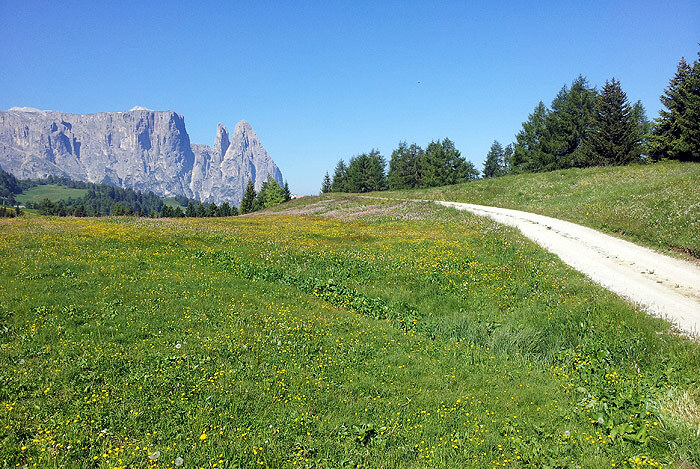 Outside the street opening times the Alpe di Siusi cable car and the public shuttle bus service are available. You will find detailed information directly in your hotel. 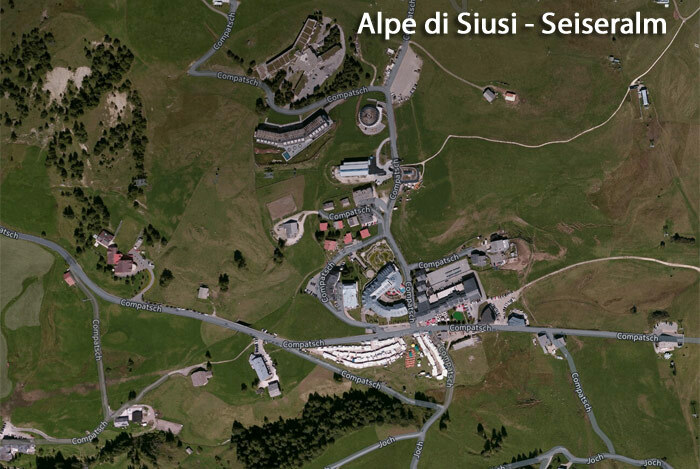 How do I get to the Alpe di Siusi in the Sciliar area? There are frequent InterCity and EuroCity connections from Germany, Austria, the Netherlands and Belgium. These come from Munich, Innsbruck, Brennero to Bressanone or Bolzano. Some of these stop also in Chiusa. From Bressanone or Bolzano an urban bus service drives to the Sciliar area several times a day. 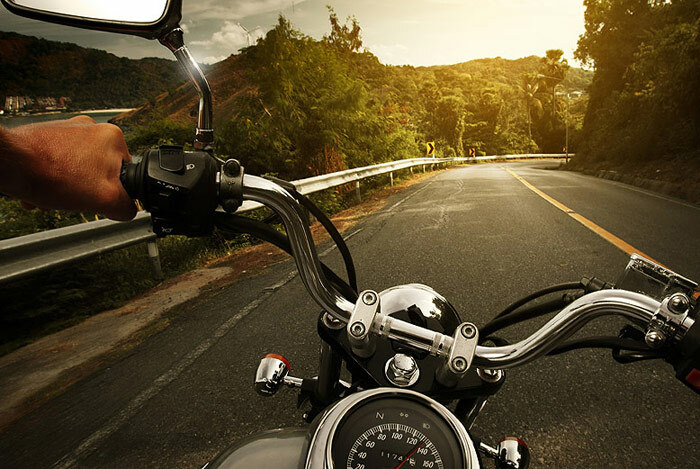 Some hotels dispose of a private transfer service. The nearest airports are located in Bolzano, Innsbruck, Verona, Munich and Milan. For more information about the airport shuttles you are requested to call the following information desks. Air Alps offers interesting flights from Amsterdam and Munich to Bolzano, Brescia and Innsbruck that enable a quick achievement of the Sciliar area. South Tyrol visitors can look forward to convenient rates from Germany to Bolzano, thanks to the cooperation between AirAlps and Lufthansa. Ryanair offers interesting flight facilities departing from all over Europe to Treviso and Bergamo in order to reach the Sciliar plateau in a quick way. Basiqair offers interesting flights to Treviso and Verona particularly for Dutch holiday guests. Therse enable a quick achievement of the Sciliar area.